The countdown is on again! 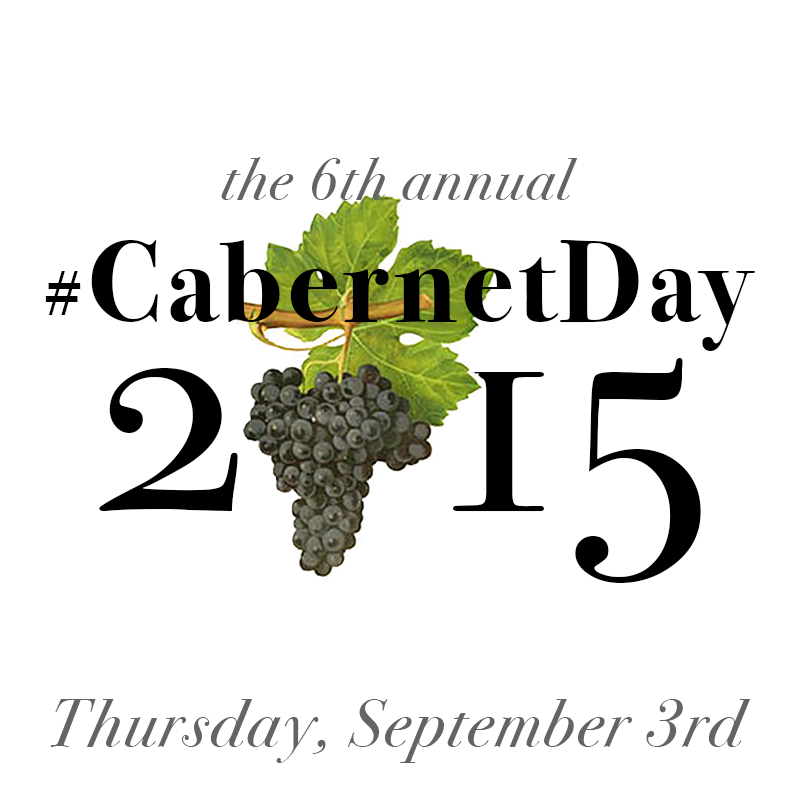 #CabernetDay celebration is just over two weeks away. 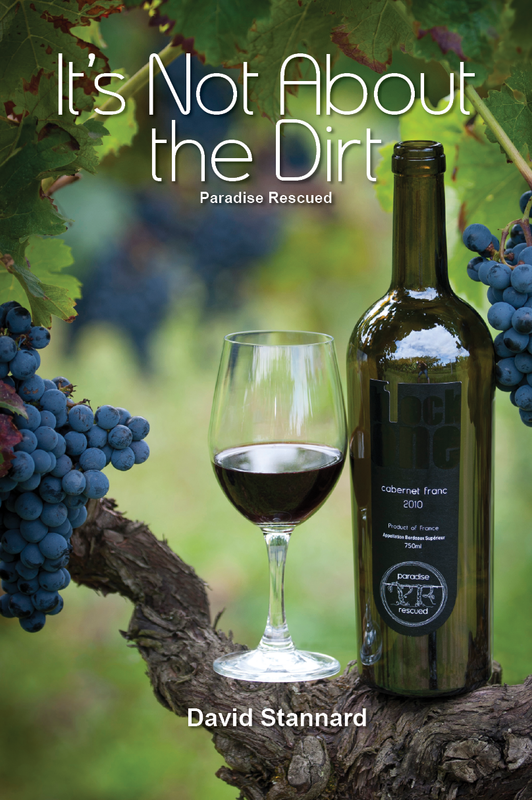 But #CabernetDay is unique amongst wine days in that it celebrates two wine grape varietals – the ubiquitous king of wines Cabernet Sauvignon and the princess of red wines, Cabernet Franc – who incidentally just happens to be a genetic parent to CabSav? Did you know that? 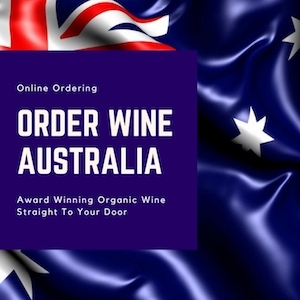 So we get two wines for the price of one on one day. 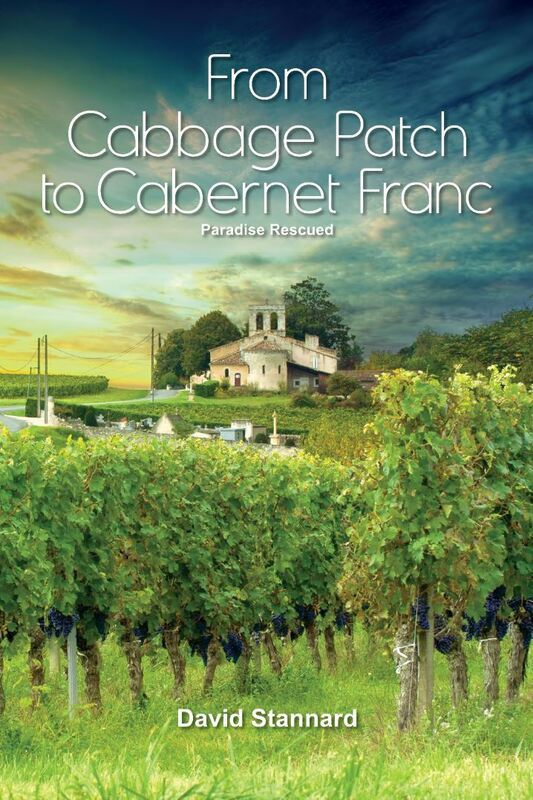 Better still, it allows us to include so many Bordeaux type blend wines which owe their bold structures to the cassis blackcurrant and tannic flavours of CabSav but their finesse and length to the beauty of Cabernet Franc. 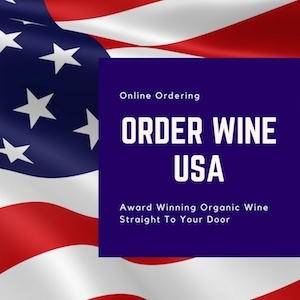 #CabernetDay was founded in the USA by Wine Communications and PR expert Rick Bakas and the date is set as the Thursday preceeding USA Labor day, which in 2015 is Thursday 3rd September. 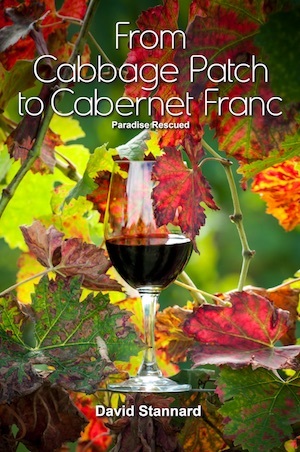 Paradise Rescued is hosting an informal Cabernet(s) tasting celebration with our Club members on the night. We wish all our supporters from around the world could be here to join us here in Melbourne HQ. 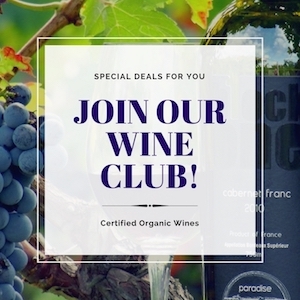 If you want to be part of this celebration, make sure you join our Club list via the link below. And of course receive all of our news and updates first hand….